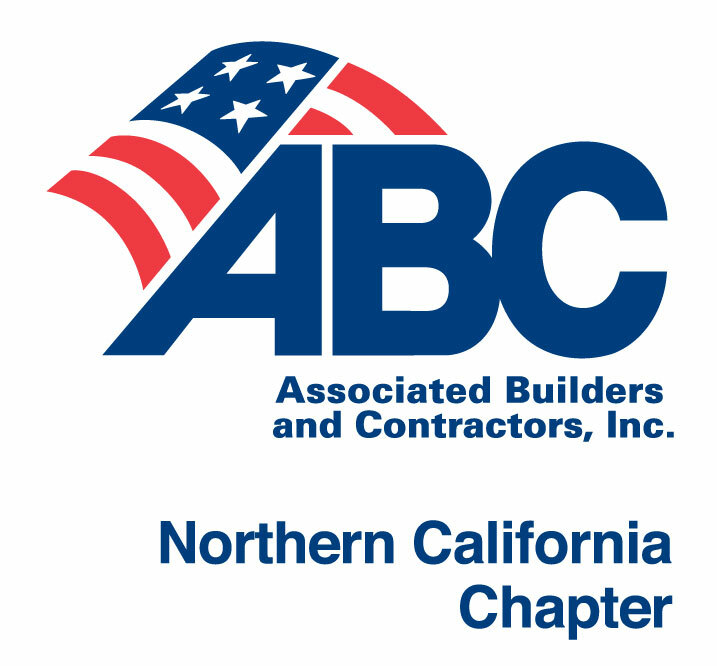 ABC NorCal is a nonprofit trade association dedicated to serving merit shop construction professionals throughout Northern California. Our signature services include safety, training, labor compliance and advocacy. Agape Villages is a licensed foster family agency placing children in foster homes in communities throughout Northern California. We accept referrals from California’s Department of Social Services, Child Protective Services and County Mental Health Departments. 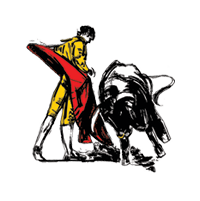 The Alameda County Agricultural Fair Association is a 501(c)3 private, non-profit corporation responsible for producing the annual Alameda County Fair, as well as managing the 267-acre fairgrounds property in Pleasanton. The Armanino Foundation empowers Armanino’s team members to influence its impact based on their passions through community service, donations and service as leaders. 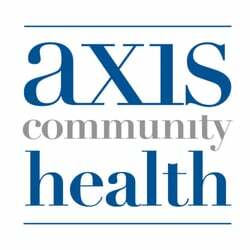 Axis Community Health is a community health center that provides medical care, mental health counseling and addiction counseling services for everyone in the community. Bank of the West offers a variety of financial services; including checking and savings accounts, credit cards, auto, home and personal loans. The Big Heart Wellness Center is a network of support services helping community members improve the wellness in their lives. Blue Agave Club is part of a family of great Mexican Restaurants located in the Bay Area. CALICO achieves justice and healing for abused children. CALICO is the Child Abuse, Listening, Interviewing, and Coordination center. Community Association for Preschool Education, Inc. (CAPE, Inc.) is a non-profit organization that provides comprehensive early care and education through Head Start, Early Head Start, and State Preschool programs to children ages 0-5. 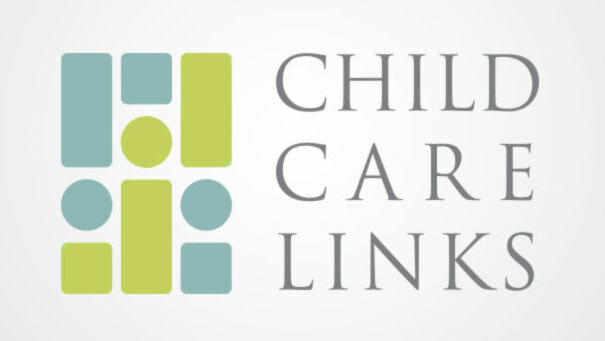 Child Care Links is a private, non-profit agency advocating for quality child care. We act as a link between government social service agencies and families. Child care subsidies/financial assistance programs are available for eligible families to assist with child care fees. 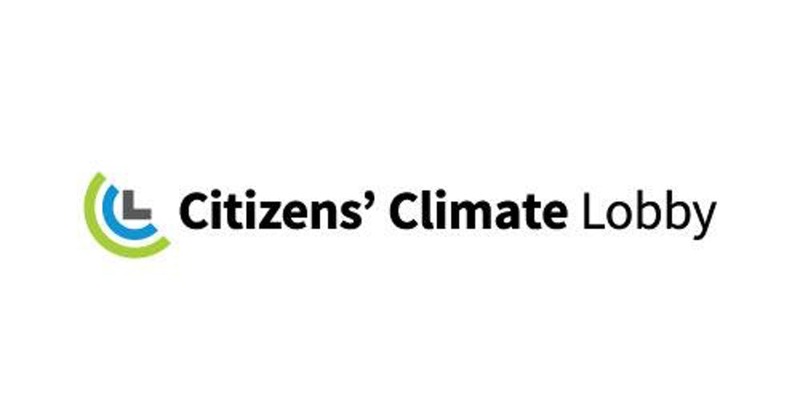 We exist to create the political will for climate solutions by enabling individual breakthroughs in the exercise of personal and political power.Citizens’ Climate Lobby is a non-profit, nonpartisan, grassroots advocacy organization focused on national policies to address climate change. Established in 2008, CityServe is a home grown non-profit, grown out of the Tri-valley churches’ desire to serve others close to home. We have evolved into one of the most comprehensive resources for volunteer opportunities and needs in the Tri-valley. Serving the Tri-Valley Region of the San Francisco Bay Area, Community Health and Education Foundation provides resources and opportunities for local non-profits to foster a community of giving. Culinary Angels is an all-volunteer, donation-based group serving Livermore, Dublin and Pleasanton California that provides healing, nutrient-rich meals to people going through a serious health challenge. Our mission is to empower, inspire and support people with Down syndrome, their families and the community that serves them, while fostering awareness and acceptance in all areas of life. Dublin Partners in Education (DPIE) is a non-profit 501(c)3 corporation dedicated to fostering mutually beneficial business, community, and education partnerships for the benefit of students of the Dublin Unified School District. 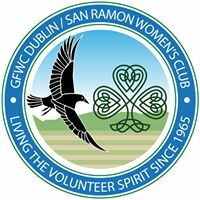 The GFWC Dublin/San Ramon Women’s Club is an established charitable organization serving the Tri-Valley area since 1965. We have provided scholarships, specialized equipment for the fire departments, funds for hospice, food and essentials for people in need. Since 1981, Neighborhood Housing Services of the East Bay has worked to strengthen low income families and neighborhoods through the promotion of affordable housing and financial literacy. Today, NHS has grown to serve the needs of over 7,500 families across the East Bay. 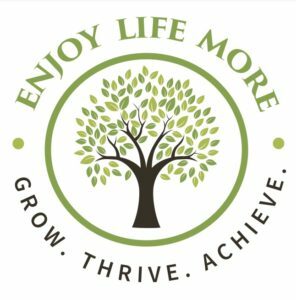 The goal of the Enjoy Life More Community Based Adult Day Program is to provide support and guidance to adults with special needs aged eighteen and above, who would like to access and participate in a variety of activities and services available in the community. ENN is a volunteer organization founded in 2001. We started as a group of parents of special needs kids. 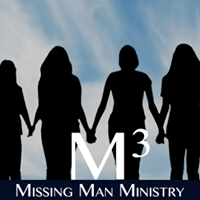 We wanted to reach out and help others deal with the tremendous demands we know all too well. 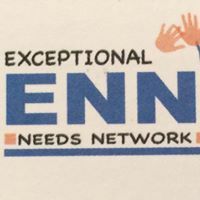 ENN provides camp for special needs children. Providing unique financial and fellowship support to the nation's most remarkable PhD students in the applied physical and biological sciences, mathematics, and engineering. Hertz Fellows become innovators and leaders serving in ways that benefit us all. Our mission is to encourage, empower and teach individuals and communities to grow healthy, nutritious food for themselves and others, including those in need. Working with local soup kitchens and food pantries, we operate year-round to provide a continuous stream of produce to help feed the hungry. We provide critical funding for support, research & advanced screenings methods for breast cancer to ensure that everyone receives the benefits of early detection. With love as our driving force we seek to improve and extend the quality of life for all breast cancer survivors until there is a cure. We are a non-profit organization that uses the sport of soccer as a vehicle to influence gender equality and female empowerment. 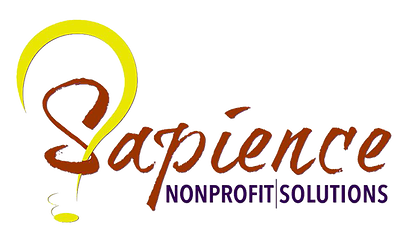 We offer price competitive office supplies, office furniture, breakroom and janitorial products with a portion of every sale going to nonprofits in need. The Granada Music Parents is an organization of parent volunteers, created by parents as a non-profit group, dedicated to the support of all band, color guard, orchestra and jazz students at Granada High School. 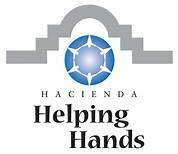 For over a decade, the Hacienda Helping Hands campaign has been active in the Tri-Valley community in a variety of ways to help preserve and enhance the quality of life enjoyed in this unique area. The Sandra J. Wing Healing Therapies Foundation provides healing therapies, personalized navigation and education at No-Cost to cancer patients. The foundation is established for cancer patients who reside in these five cities: Pleasanton, Livermore, Dublin, San Ramon, and Danville, California. Founded in 1994, Heritage Bank of Commerce is a premier community business bank in the heart of Silicon Valley—a bank founded by businesspeople, for businesspeople. 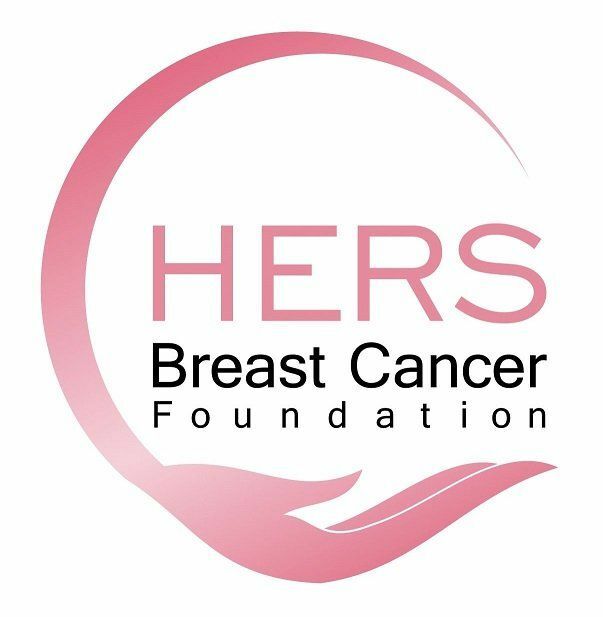 The mission of the HERS Breast Cancer Foundation is to support all individuals healing from breast cancer by providing post-surgical products and services regardless of financial status. Our hospice and home health team meets your changing healthcare needs. We offer the right services at the right time, wherever you call home. Impact 100 East Bay’s mission is to unite women in our community in a common cause. 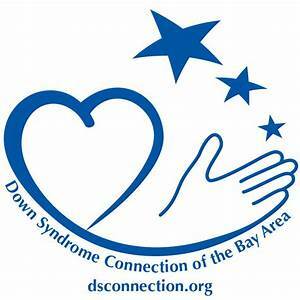 Our goal is to collectively raise funds to support the unmet needs in the Contra Costa and Alameda counties in East Bay, CA, as well as raise the profile of deserving but lesser known organizations. Insignia Capital Group is a private equity firm in the San Francisco Bay Area focusing on lower middle-market companies. The Joni and Friends International Disability Center (IDC) serves as the administrative center for ministries which provide outreach to thousands of families. Our Mission is to communicate the Gospel & equip Christ-honoring Churches worldwide to evangelize & disciple people affected by disabilities. Planning a Benefit Auction? JSL Auctions provides auctioneer and fundraising consulting services for Schools and Non-Profits in the greater SF Bay Area. Karlsson & Lane is an east bay accounting firm. 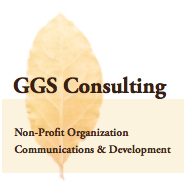 We offer audit and assurance, tax planning, consulting services to businesses, nonprofits, and individuals. KBL is a non-profit organization that partners with charities, community groups, civic organizations, schools, corporations, and individuals to provide brand-new bikes for under-served children and youth in the Greater Bay Area with the goal of empowering them to live a healthy and active lifestyle. Kids’ Country supports a child’s natural curiosity and love of learning in a safe and inspired environment to discover and achieve great things. Lazarex Cancer Foundation provides financial help and advice for patients wanting to participate in FDA clinical trials. We empower you to take charge of your health. Lindquist LLP is a professional firm providing audit, accounting, compliance and consulting services to our clients. As a recognized industry leader in expertise and quality, we work with a range of clients to solve their specialized needs. The Livermore Cultural Arts Council promotes cultural and educational activities within the greater Tri-Valley, and strives to heighten community awareness of and appreciation for the arts. Livermore Downtown Inc., is a 501(c)3 Non-Profit, dedicated to the economic health and vitality of downtown Livermore. LDI is dedicated to focusing on the National Main Street’s Four Point Approach to Downtown Revitalization. 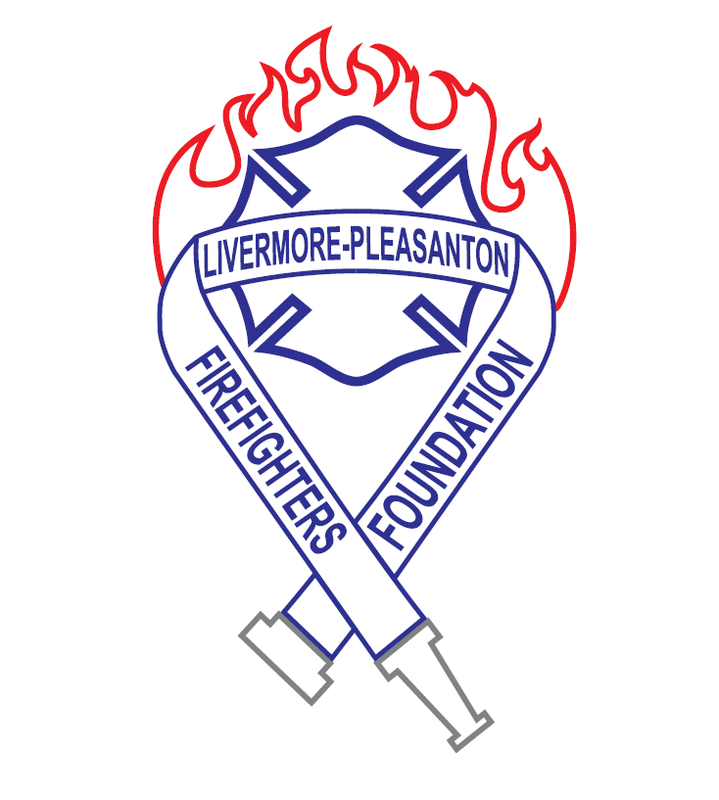 The Livermore Lab Foundation was formed to provide opportunities for philanthropic support of scientific research, technology development and educational endeavors at Lawrence Livermore National Laboratory. The Livermore Science and Society Center aims to educate all about the science that affects our lives, both individually and collectively, so we can chose the best course consistent with our values. Inspired by William Shakespeare, who through the rhetoric and poetry of the English language, gave voice to the deepest experience of being human, we are committed to creating community through the production of high quality professional theater experiences. 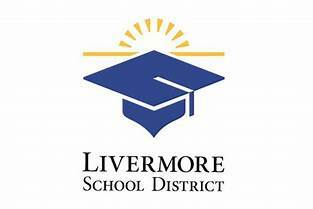 For over two decades LVEF has offered a funding life-line for Livermore public school programs. 685 E Jack London Blvd. 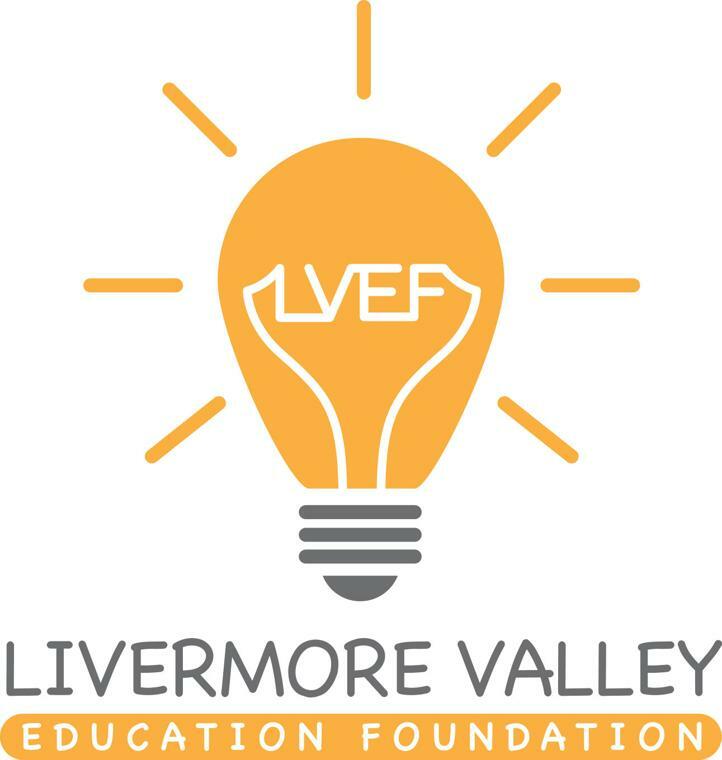 Livermore Valley Joint Unified School District (LVJUSD) is an award-winning district that serves more than 13,900 students in transitional kindergarten through 12th grade at nine elementary campuses, two K-8 schools, three middle schools, two comprehensive high schools, and two alternative schools. LVO presents fully-staged operas at the Bankhead Theater in Downtown Livermore, CA, located in the heart of the Livermore Wine Valley. Livermore Valley Performing Arts Center is an independent, 501(c)3, non-profit organization that operates the Bankhead Theater, the Bothwell Arts Center and Downtown Art Studios. The mission of LVPAC is to offer a broad range of arts opportunities and experiences to engage our diverse audience. The Livermore-Amador Symphony is a community orchestra based in Livermore, California, and founded in 1963. The orchestra performs each year at a pops concert plus four formal public concerts; it rehearses from September through May. 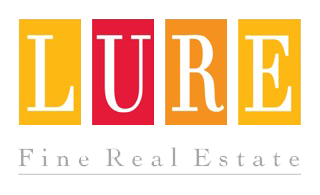 Lure's focus and dedication to excellence and customer service has kept Lure Fine Real Estate at the forefront of Diablo Valley real estate. In 2017, founder Sally Thornber created "Sally's Angels", a program which supports local charities and non-profits in the community. Open Heart Kitchen serves hot, nutritious meals to anyone in need at our Tri-Valley sites. Pacific Chamber Orchestra has it all: a dynamic conductor, brilliant musicians, beautiful music, and a friendly atmosphere. A Bay Area-based 30 member orchestra, Pacific Chamber Symphony's intoxicating sound melds chamber music's intimate clarity with instrumental variety and symphonic power. "Paws In Need is a California 501(c)(3) non-profit organization dedicated to improving animal welfare in our local community. It's goal is to prevent unnecessary suffering and / or euthanasia of pets because the owner lacks financial resources. The Pedrozzi Foundation provides college and vocational scholarships and resources to Livermore students. We believe that all students deserve the chance to pursue their educational and career goals and that the lack of finances or information should not be a barrier. 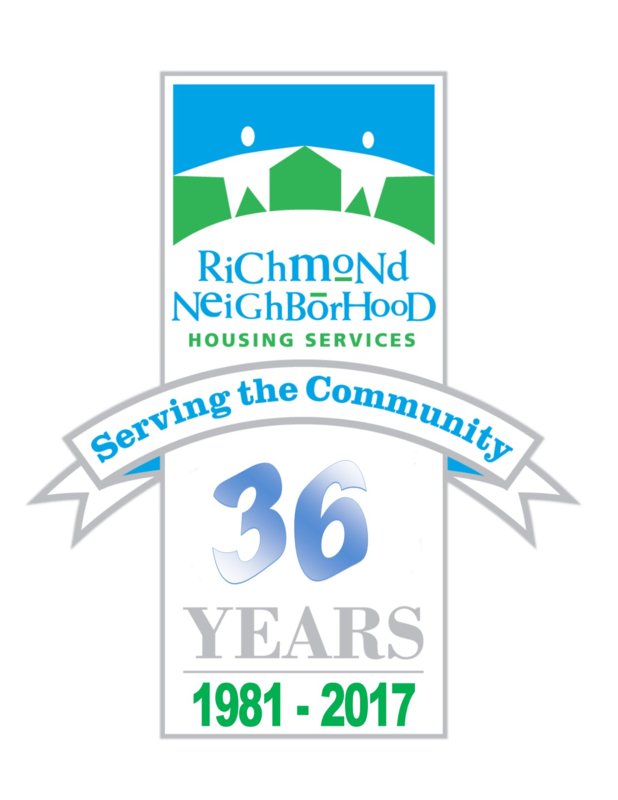 Richmond Neighborhood Housing Services , Inc.
RNHS was founded by dedicated low- income Richmond residents to address the housing needs within the community and was created to strengthen low income families and neighborhoods through the development and management of housing projects. RINA is a regional full service accounting and consulting firm with offices located in San Francisco, Oakland and Walnut Creek, California. RINA serves closely-held businesses and their owners, high net worth individuals and families, and many not-for-profit organizations and private foundations. 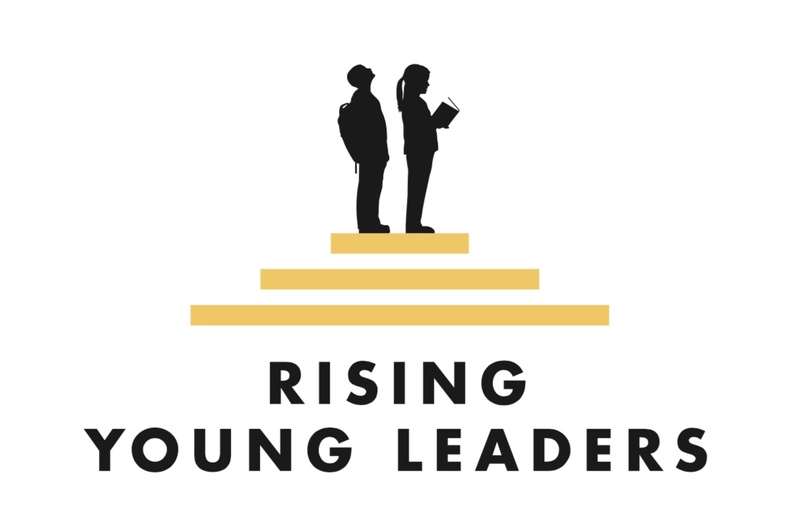 The Rising Young Leaders’s primary goals are to foster a strong, lifelong commitment to community service and to provide individual scholarships for enrichment programs in the areas of visual and performing arts, sports and athletics, and leadership development. 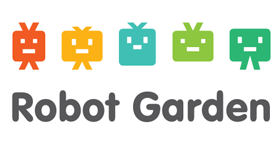 Robot Garden is a family-friendly community workspace (makerspace). We provide access to project tools along with a group of interesting people that discuss & build amazing things. Our goal is to offer classes, workspace and learning spaces for all ages. 12885 Alcosta Boulevard, Suite B. 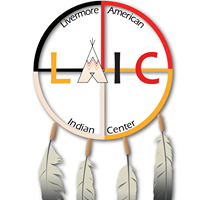 Provides for the special educational and culturally related academic needs of students of American Indian heritage in public schools in the Livermore Valley including the Castro Valley School District. We provide LIHEAP, Weatherization Assistance, Meals on Wheels, Community Dining, and Fall Risk Reduction services in Alameda County. Our guest speakers offer unique insights that range from literature, history and journalism to technology and cutting edge science. The Sanford Institute of Philanthropy is an institute for nonprofit strategy & leadership. Our nonprofit school prepares nonprofit leaders to innovate. The Taylor Family Foundation’s Mission is to preserve the wellness and enhance the quality of life for children in Northern California living with life-threatening and chronic illnesses, developmental disabilities and youth at-risk through unique therapeutic experiences and support. Tri-Valley CAREs works to strengthen global security by stopping the development of new nuclear weapons in the US and promoting the elimination of nuclear weapons globally. Tri-Valley Conservancy protects open space for parks, farms, trails, ranches and wildlife habitat in the Tri-Valley so that you, wildlife and future generations can enjoy it. 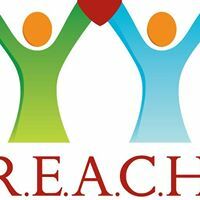 REACH for Special Adults is a local, non-profit organization dedicated to enhancing the quality of life for people with developmental disabilities by offering resources encompassing education, activities, community participation and housing opportunities. 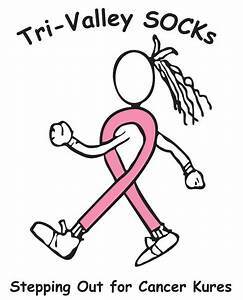 Tri-Valley SOCKs raises money for breast cancer research, treatment, and educational programs. We are a group of fun-loving and hard working volunteers. 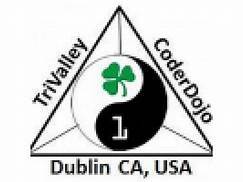 The TriValley CoderDojo is a free kids club for learning tech and programming, serving the Tri-Valley area and beyond. 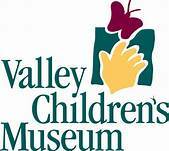 Valley Children’s Museum provides opportunities for educational play for children through fun, interactive exhibits and programs. Valley Humane Society creates a brighter future for cats and dogs by encouraging and strengthening the bond between people and pets. Valley Montessori School is guided by the principles and techniques of Maria Montessori to deliver a rich, engaging learning environment. Valley Pregnancy Center started in 1988 as a way to offer a safe and caring place where women facing an unplanned pregnancy could find confidential information about all of her options. 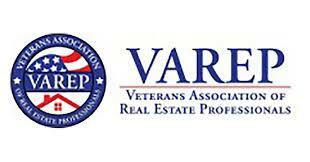 USA Homeownership Foundation, Inc. DBA Veterans Association of Real Estate Professionals (VAREP), is a non-profit 501(c)(3) & HUD-approved housing counseling organization dedicated to increasing sustainable homeownership, financial-literacy education, VA loan awareness, and Veteran communities. Visit Tri-Valley aims to increase region awareness and bring more tourists to a region already beloved by its locals. The Wente Foundation for Arts Education raises money for arts education programs in the Livermore Valley and throughout the Bay Area. We believe the arts are an essential part of a well-rounded education, and we are committed to helping our local schools provide high quality arts education program. 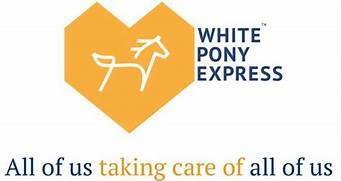 The White Pony Express works to help eliminate hunger and poverty in Contra Costa County by delivering the abundance all around us to those in need.